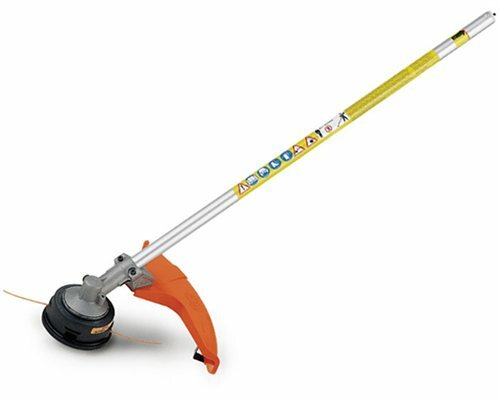 This STIHL KombiSystem line head trimmer attachment is designed for trimming around obstacles. Turn your STIHL KombiMotor into an effective lawn trimmer with the FS-KM line head trimmer. This KombiSystem attachment uses the dependable AutoCut? head and delivers greater maneuverability around landscape obstacles.